On October 25, at the Money2020 conference in Las Vegas, Uber announced its new partnership with Visa and Barclays. It seems like the ride hailing giant is also getting into the credit card business. The company’s plan was to assume a much larger role in both offline and online commerce. This new card does just that, apart from offering yet another series of valuable personal information about its customers. Through this new card, the company will also have access to their customers’ daily purchases. So, it seems like it wasn’t enough for them to know where the over 10 million users were coming from and going to. And while Uber is all about extending the horizons, it can sometimes be a bit too much. So, if you are one of those people who are eagerly anticipating the new card, from November 2, you will be able to obtain it right in the Uber app. Also, people can apply for the new card online. In only a few minutes, the person that applies for the card will be verified and that’s it! Immediately after, the customer will be able to use their new card for the UberEats purchases and Uber rides. Moreover, the physical card will be put in the mail and will arrive in about two weeks. It’s interesting that after you spend $500, this new card will give you $100 back, but only if you do it within the first 90 days since activating it. Apart from this, the owner will get 3% back on airfare and hotels, 4% back on restaurants, and 2% back on online purchases. You can also get invited to certain events if you own a card and receive a $600 phone insurance if you pay the bill through the card. 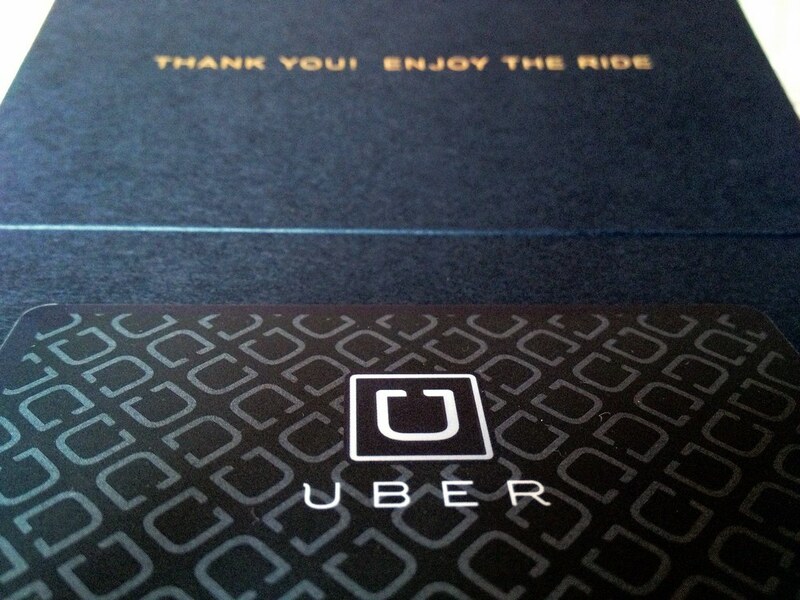 However, considering the privacy issues Uber has been confronting with recently, people might be skeptical. Still, they promised that they won’t give any personal info about the customers to any third parties.